Weak point analyses, consultations for operating material optimisation and application, resource overviews, ways to reduce costs as well as process assistance and process optimisation in the procurement chain are requirements to a modern service provider partner. More and more customers are looking for a holistic system and a competent consultant for their company. On the customers perspective the benefit is often individually and differently pronounced: purchase- and controlling departments, safety specialists or QM representatives: They all have different demands. 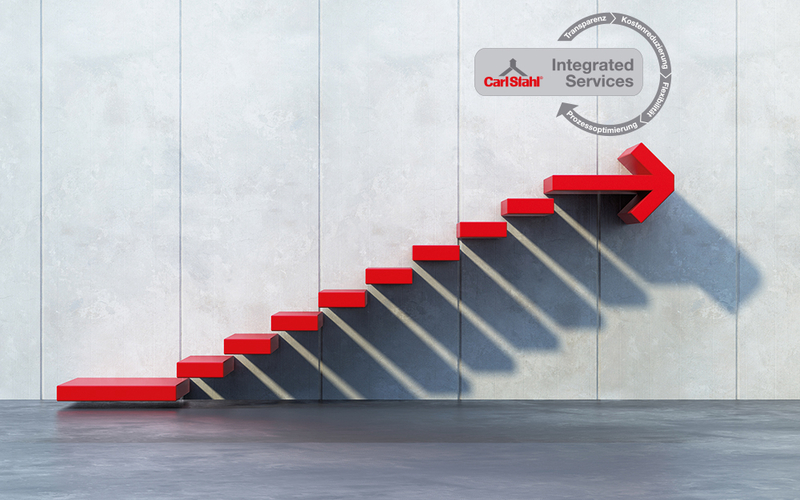 The new intelligent service process from our company „Integrated Services“ meets all requirements to a high degree. Because of that the Integrated Services are more than an excellent inspection service. Have you ever asked yourself these questions: How long has my controlling department to work on operating material lists for such purposes as determining insurance amounts? How difficult is it for my purchasing agents to determine product or department-specific costs for operating materials to ensure optimised spare part or replacement procurement? And how virtually impossible is it for my safety specialists to determine the exact need for user training sessions or the need for equipment optimisation? With our Integrated Services these complex and different requirements can now be met. No matter if large corporation or medium-sized company: In every company the process costs can be efficiently and permanently reduced, the processes can be optimised and a high transparency and reliability can be created. By law, every company is obligated to inspect all operating materials for compliance with the current state of the art of technology as part of the obligations of the business operator. This includes the demand for unmistakable marking, unambiguous identification as well as documentation with legal certainty to ensure a backup of the service history. 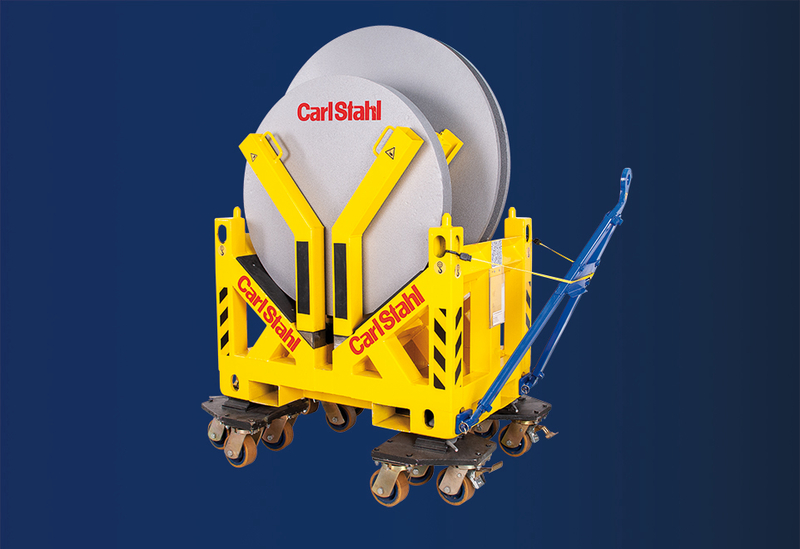 For this reason, the Carl Stahl Group expanded the tried-and-tested services of conventional inspection service providers in an innovative way. Integrated Services and state-of-the-art technology create measurable added value for the business operator. In this process, Integrated Services follows your operating materials (independent of the manufacturer) every step of the way from procurement to disposal. 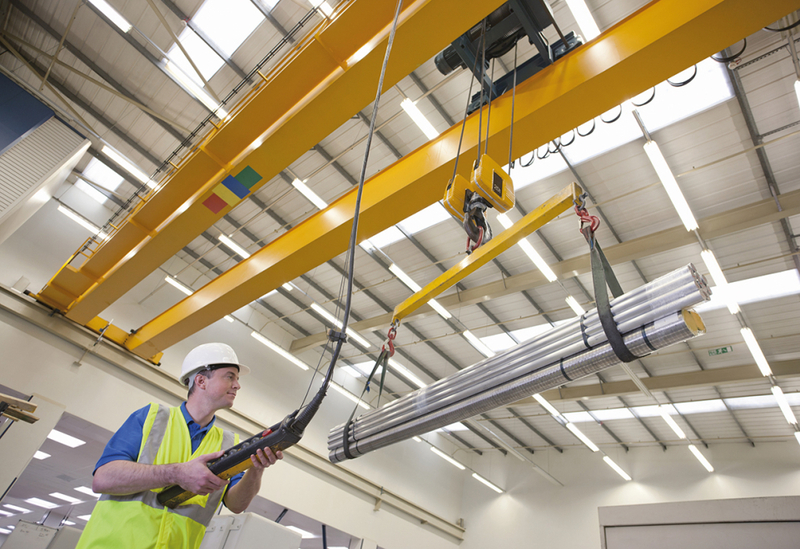 „Every day we inspect at different locations, different equipments – from an eyebolt up to a total crane system. 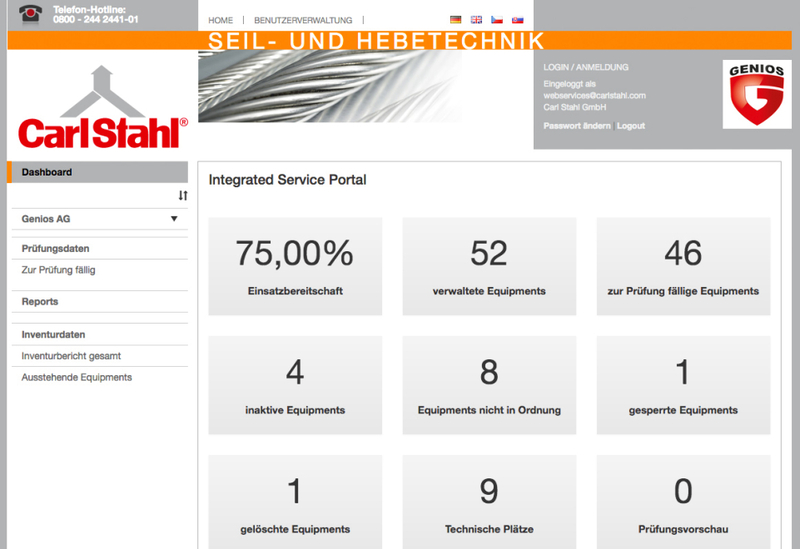 Because of that all information must be available in a short time to get a total overview about the customer’s resources”, explains Mr. Joerg Kruse, one of our inspection technicians, the background for the development of this intelligent service process. Integrated Services basically unites all technical and legal inspection requirements while taking customer requests into account and includes all manufacturer specifications for an operating material into one function. 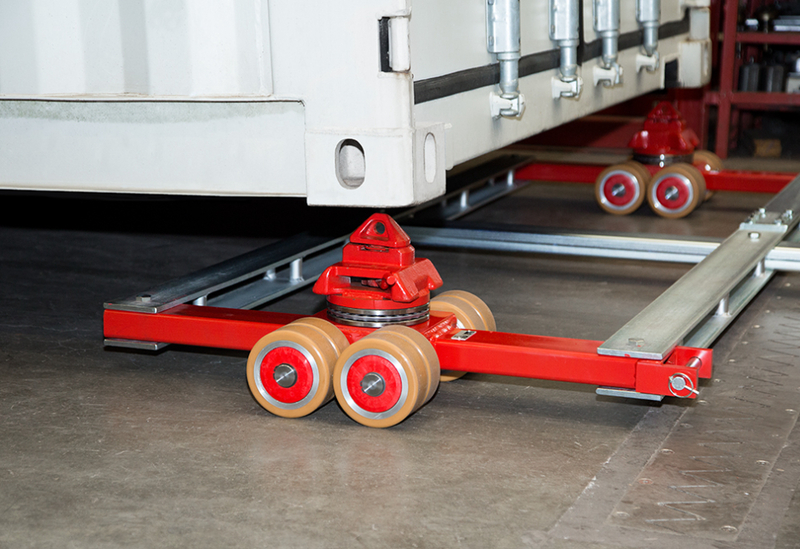 “Based on the legal regulations and the manufacturer and operator guidelines checklists are created in advance. Point by point on these checklists were checked and then we issue a recommendation for further operation”, says Joerg Kruse. 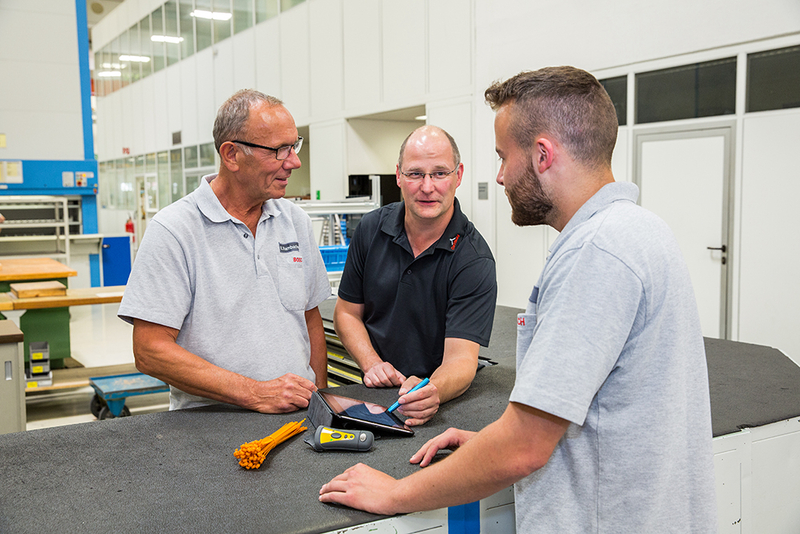 In advance to the inspection the unmistakable marking of all equipment is necessary: Individually coordinated with the customer’s requests and requirements of the devices we always offer the perfect solution – e.g. modern RFID transponder technology like our identification tag „Chipster“ or various bar code variants. To create a inseparable connection to the checklist and a legally watertight test certificate for each product especially at RFID identifications and bar codes the multifunctional device „Scenter“ is used. 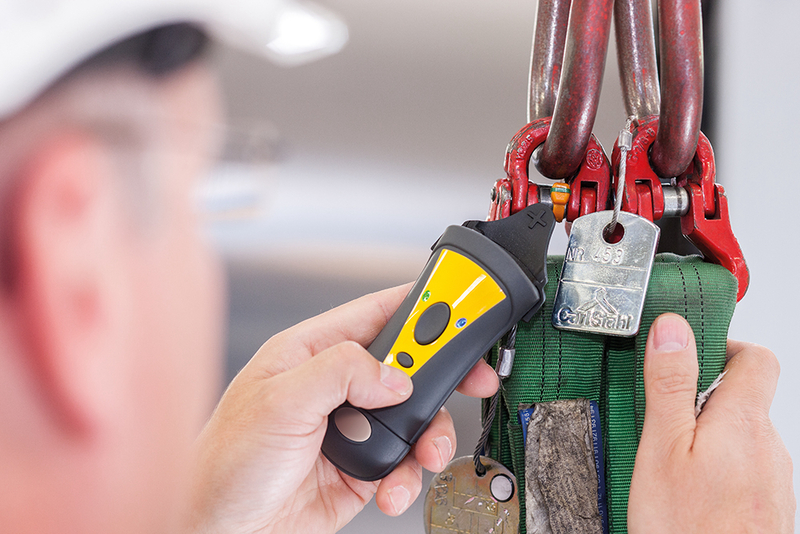 This device transmits the worldwide unique identification code of the inspected equipment directly to the tablet from our inspection technicians and opens the product- and customer related checklist for the valuation of this equipment. Finally within this secured service process the customer receives a legally watertight test certificate for each inspected equipment. And that not just counts of course for large corporations like Bosch, but basically for every company. Particularly by the way also for medium-sized companies. „It’s worth it, to get informed non-binding about our intelligent service process and benefit in the future from the competitive advantages“, Joerg Kruse advices. 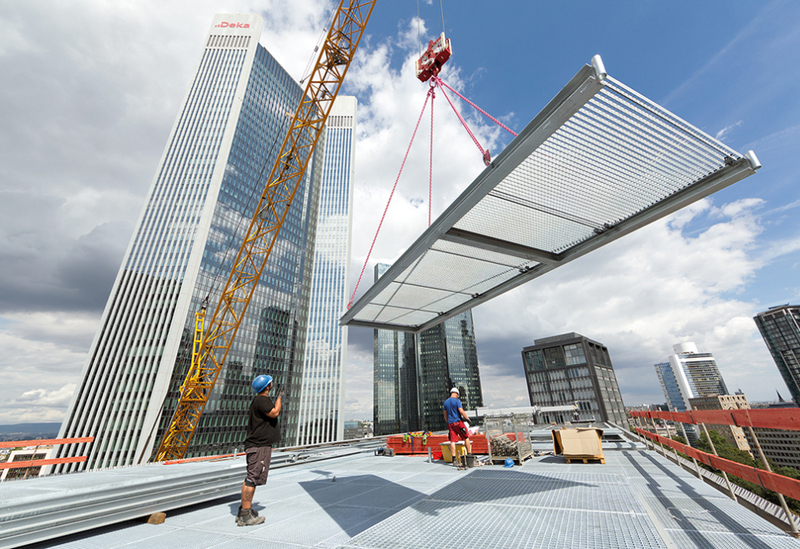 A useful information source is our video „Integrated Services – fast and easy explained“.